All six HDMI 1.4 inputs are capable of passing 3D video, and upscale to 1080p if needed—with one of the inputs conveniently located on the front. All HD audio formats are able to be decoded, and it uses 192kHz/24-bit Burr-Brown DACs. Dual subwoofer outputs and 7 x 100W output is a definite upgrade over the previous TX-SR607 model, which had just 90 watts per channel. Take a look at the press release below for the full line-up of products. Cables To Go has launched a 60 GHz WirelessHD Kit that the company says wirelessly transmits a true 1080p HDMI signal to a television from HDMI components such as a Blu-ray player, set-top box, computer, or gaming console up to 33 feet, line of sight. 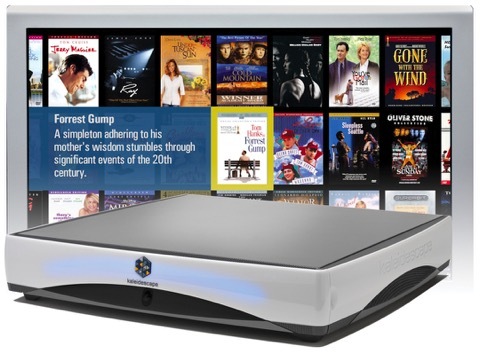 We are excited to announce that Digital Smart Homes is now an authorized Kaleidescape dealer. 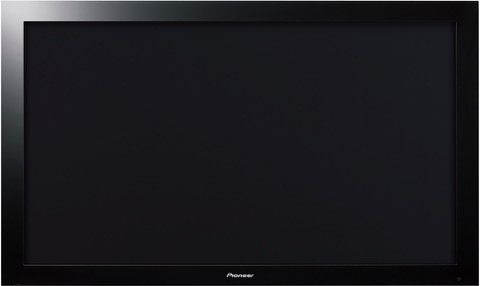 I also contacted a representative at Panasonic and was told that many of the engineers where hired by Panasonic and the new 2010 line up of Panasonic plasma displays incorporated many of the patents that were acquired from Pioneer. So does this make Panasonic the new standard? We’ll so far many of the reviews are sure pointing in that direction. Italy's Public Libary installs "Room Euphony"
Room Euphony has been very popular and is often visited by students, small groups and individuals. Being that it is a library, the room is also acoustically treated. I would love to see a similar setup here at the Vancouver downtown public library. You can check out some more pictures of Room Euphony here. Stop by our showroom or the may other Hi-Fi independent dealer with your favourite CD, DVD or even your iPod and experience Hi-Fi for yourself. The updated specs on the New MacBook Pro mini DisplayPort is capable of sending both HDMI and digital audio over one cable giving it multi streaming capabilities and eliminating the need to have two separate cables. This greatly enhances the new MBP’s Front Row application as a media computer that could be incorporated into a Home Theater system. Technically labeled as DisplayPort 1.2, it has double the data rate, now at 21.6 Gps and can handle 3D, colour depths higher than 24-bit and faster frame rates. 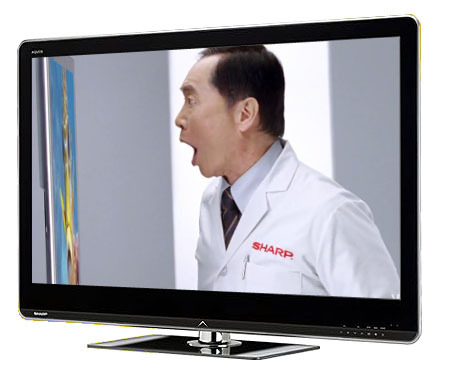 Sharp will begin selling 3D capable TV’s by December. It will the worlds only 3D TV’s that use RGBY, Red, Green, Blue and Yellow as the four primary colours vs the standard RGB used by Panasonic, Samsung & Sony. RGBY takes the number of colours that can be displayed into the trillions and will also be significantly brighter than ints competitors. Sharp's 3D LCD will also feature a side-mount scanning LED backlight technology, which reduces crosstalk--an effect in 3D TV’s that can sometimes cause a ghost image to appear onscreen (even when wearing glasses) similar to a double exposure photograph. 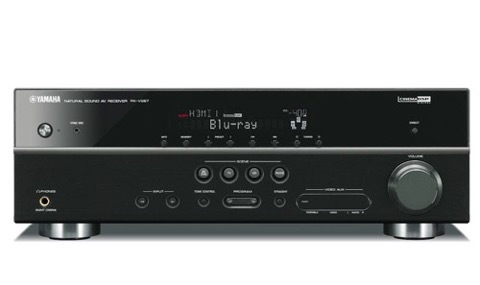 Yamaha 3D home theatre receivers are expected to be available in mid May. They will support high speed HDMI, also known as 1.4. The RXV567 supports 3D and Audio Return Channel over HDMI while the RXV467 will only support 3D with no Audio Return Channel. 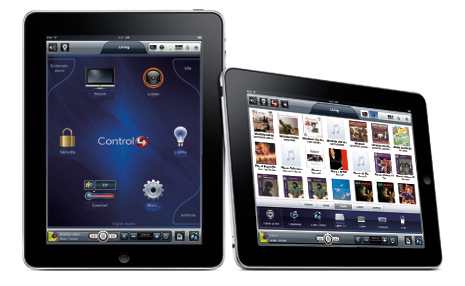 It is also capable of bluetooth audio streaming with an optional bluetooth dock. HD Audio format decoding include Dolby TrueHD, DTS-HD Master Audio, Dolby Digital Plus and DTS-HD High Resolution Audio. Yamaha’s amazing YPAO automatic system calibration is standard on all receivers. 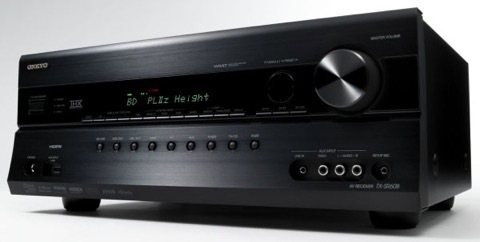 Contact us for more information on the new 67 series of Yamaha 3D receivers. Broadcast HDTV source to every TV in your establishment or home all over your existing RG6 coax cable. “ZeeVee has shattered the cost and deployment barriers for HD video distribution within hotels, airports, restaurants, bars, homes, and everywhere else digital signage or high quality video is shown” The technology is based on the same platform that cable companies rely on to deliver rich HDTV to millions of users and now is available on a more localized level within your establishment. This saves the cost of rewiring or purchasing an HDTV satellite or cable box for each TV saving thousands of dollars and time. 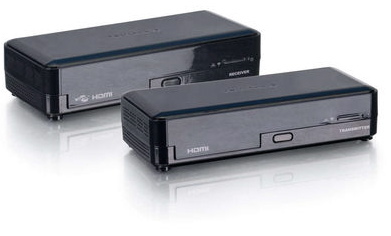 Basically the “ZvBox®” turns the output of a VGA or HD source into an HDTV cable channel and broadcasts it over coax cabling to all connected HDTVs. To view the HD source, simply tune in the “Zv” channel at any HD TV. If your thinking of upgrading your viewing to HDTV at the most cost effective and quickest deployment for your restaurant, bar, hotel, airport, home or anywhere else you may want to broadcast Satellite or Cable HDTV, Bluray, DVD or Digital Signage over your coax, contact us to find out if the ZvBoz will work in your environment. Bell clients will have the opportunity to enjoy The Masters Tournament with the new immersive 3D HD technology. Bell TV is pleased to announce that their clients will have an opportunity to enjoy The Masters Tournament with the new immersive 3D HD technology. Bell will broadcast rounds three and four of the 2010 Masters Tournament in 3D HD on April 10th and 11th from 5-7pm EST on Channel 1000. All of Bell’s HD receivers are capable of managing 3D HD broadcast content. However, clients must also have a 3D HDTV and 3D glasses specified by their TV manufacturer to view 3D HD content. As 3D HD is in its early days, and the reality is that few clients have yet invested in the hardware required in their home for a quality 3D experience, Bell will monitor what 3D HD content is available from our content providers, and will continue to bring 3D coverage to our clients as quality content becomes available. Contact us today if you are interested in becoming a Bell TV customer. 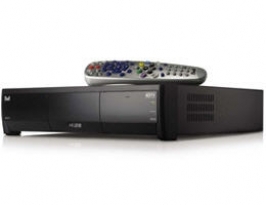 A Bell TV spokesperson has announced that if you have a Bell 9141 or a 9242 HD PVR, your setup box is 3D ready! Bell TV will be launching 3D channels as early as years end, starting with PPV Movies and more 3D channels will follow in 2011. BellTV also has the most HD channels in Canada. 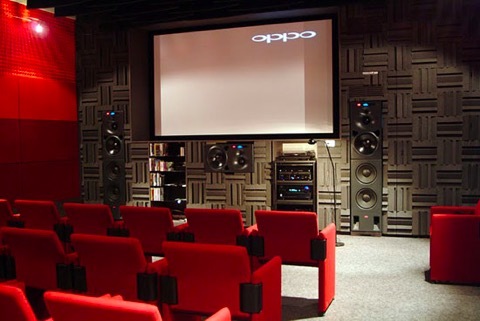 Of course you will still require a 3D TV and 3D active shutter glasses in order to enjoy the full experience. If you are not a Bell TV subscriber, a 9141/9242 HD PVR is available for as little as $299 NET until July 22nd 2010, installed! Call us for full details.